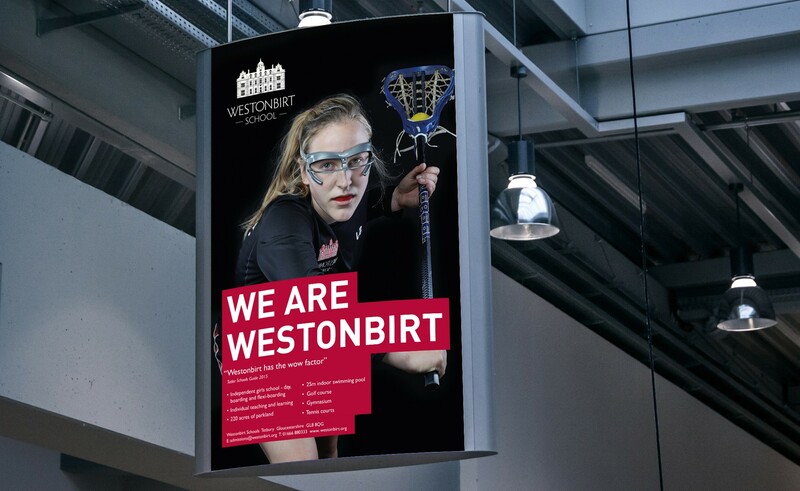 "...the best school creative work he's ever seen - he likes it so much he has given me a ridiculously low deal on our new ads!" 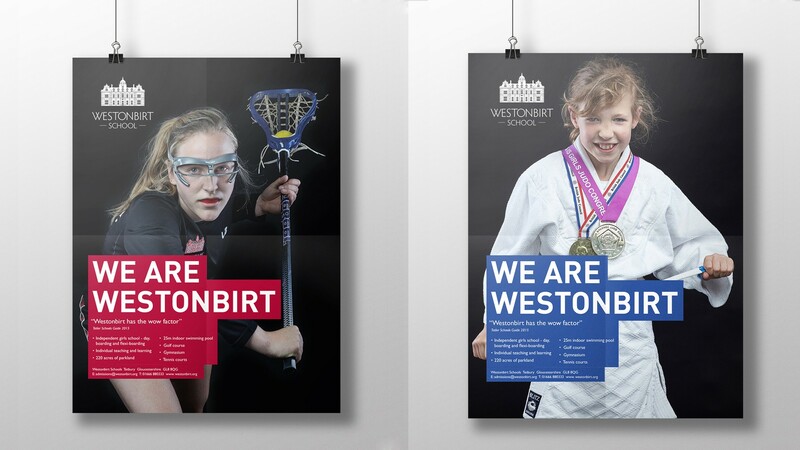 In our focus groups, staff and parents spoke highly of the school and clearly communicated the strengths and benefits of Westonbirt. But it was the girls that really brought those values to life and embodied all that was great about the schools. 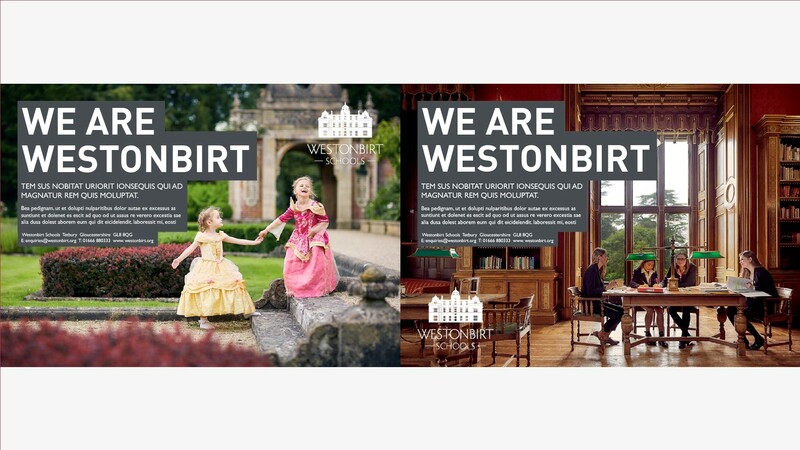 They also expressed frustration that many people outside of the community had completely the wrong impression of Westonbirt. We needed to correct that and shout loudly and proudly!